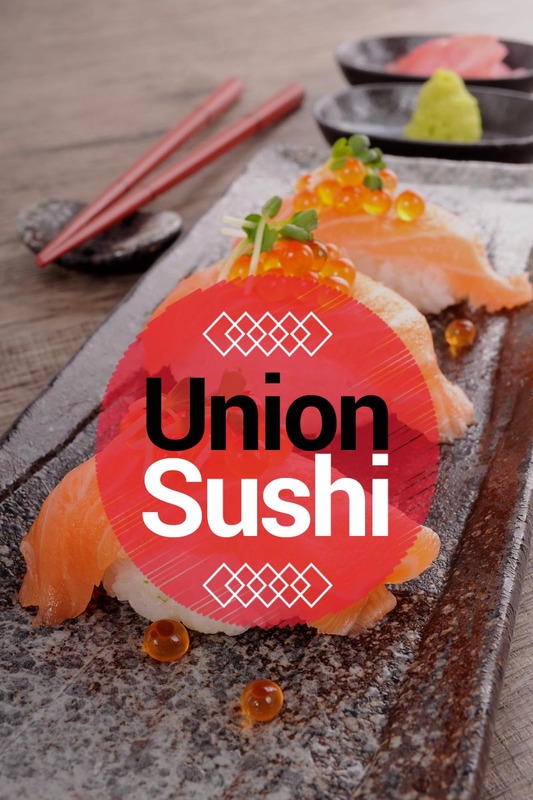 Union Sushi has been on Union Street since 2015. 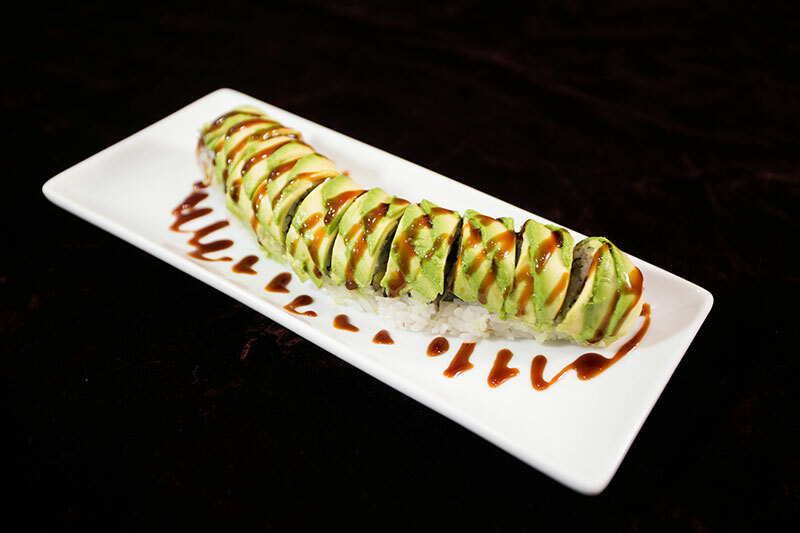 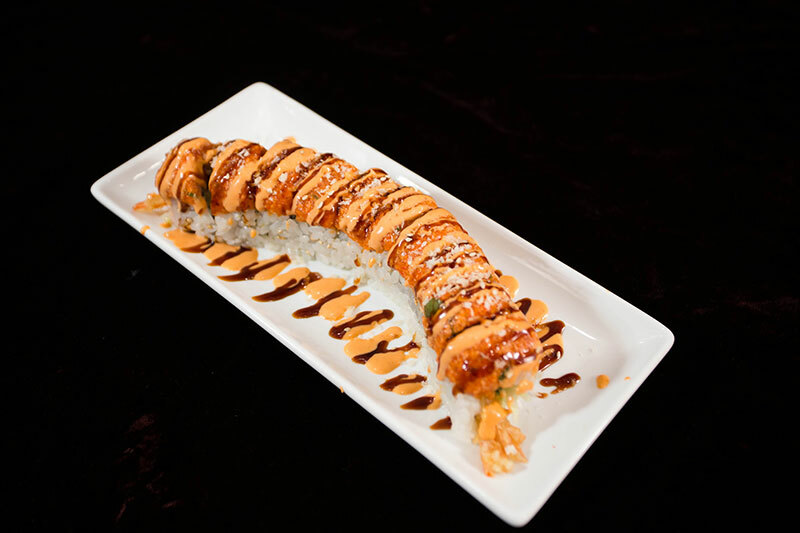 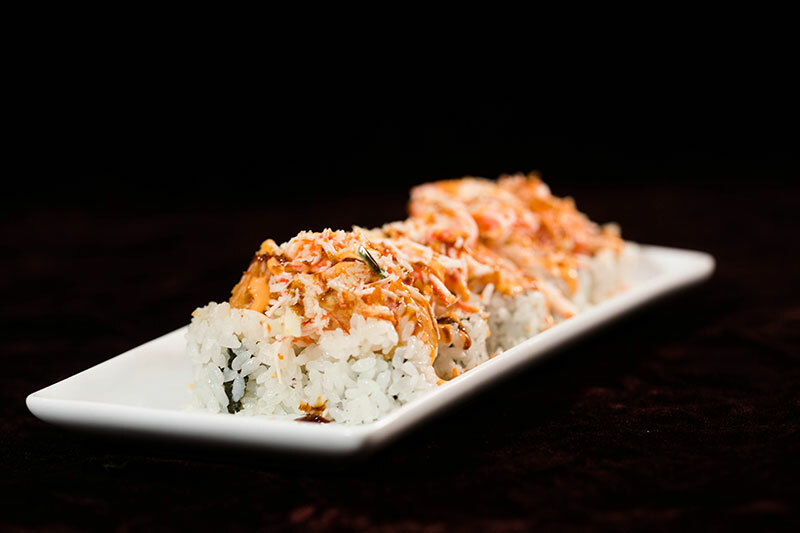 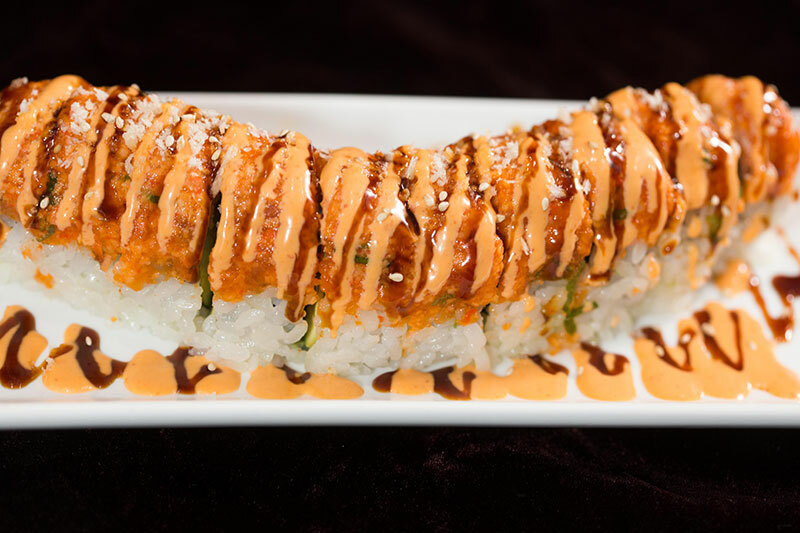 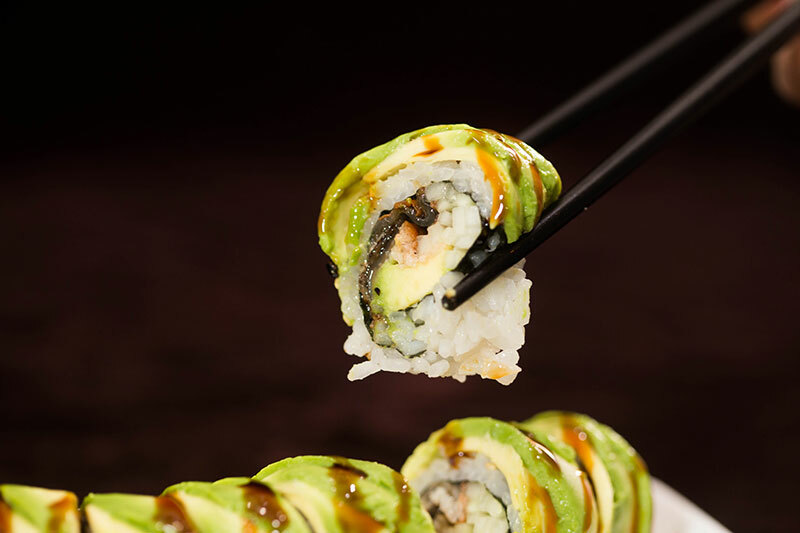 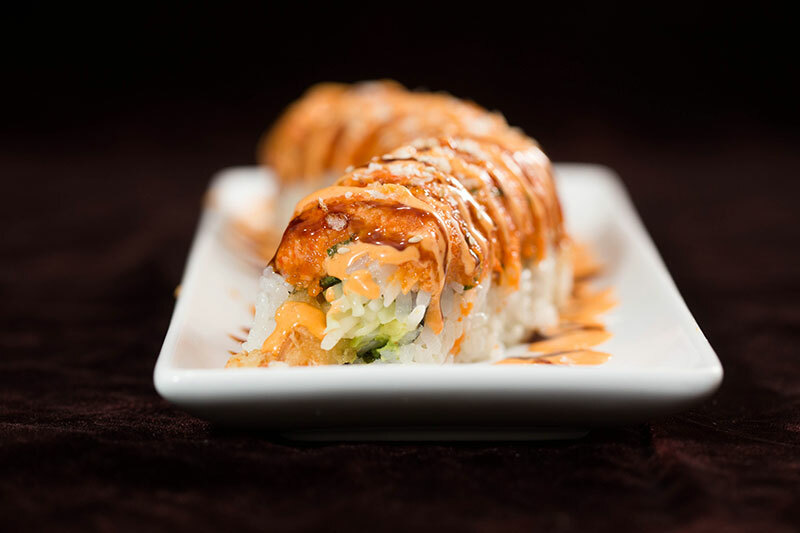 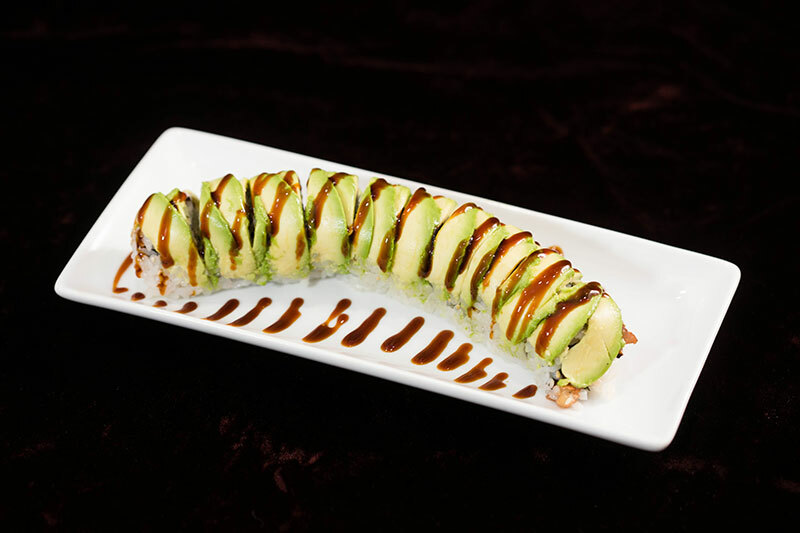 We specialize in sushi that mixes Japanese and Korean styles. 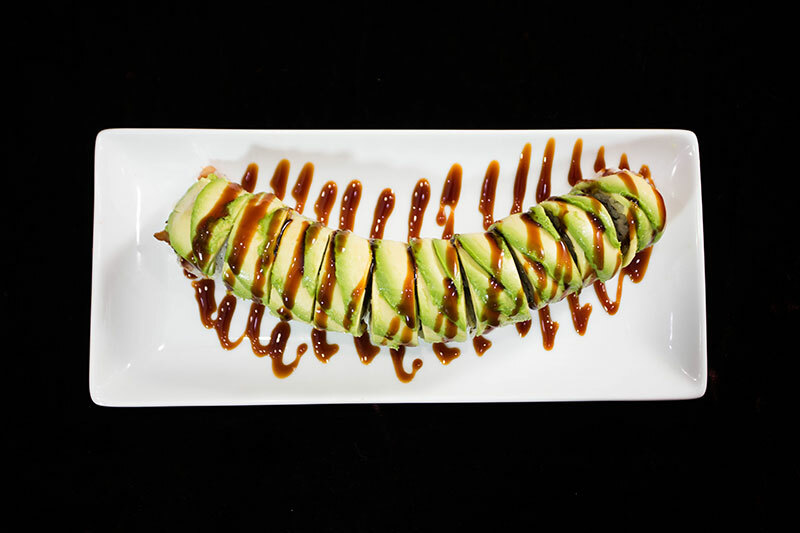 We are known for our unique tastes and fresh ingredients. 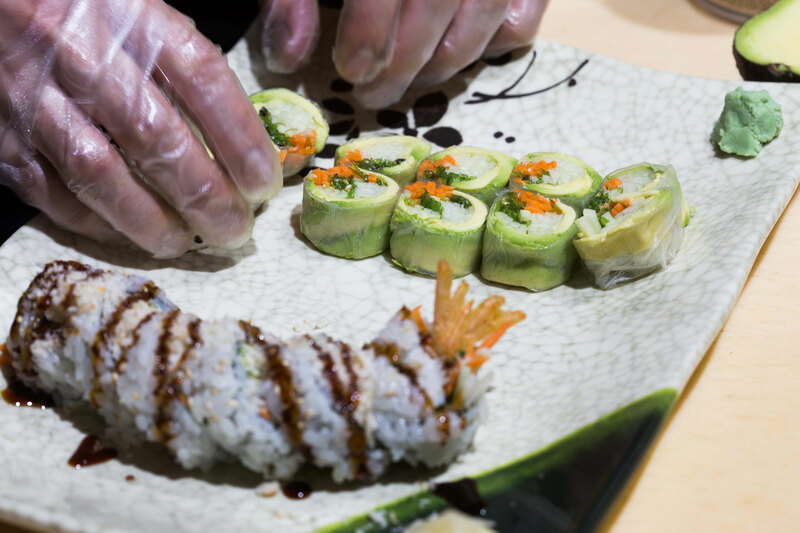 Our party platters are affordable and delicious.